Spring brings fresh flavors to the kitchen, which means Cucina Fresca’s Asparagus Ravioli is perfect this time of year. The seasonal ravioli features egg pasta filled with asparagus, roasted red bell peppers, ricotta, and imported Romano cheese. 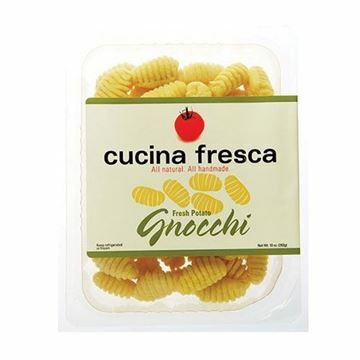 Cucina Fresca makes their pasta from scratch in small batches in Seattle using fresh, natural ingredients creating superior quality. For an easy and flavorful meal, pair with either a lemon-brown butter sauce or a garlic white wine cream sauce. We're delivering the ravioli for a limited time only, so don't delay! My husband LOVES asparagus so seeing these we thought we would give them a try after boiling them for under 5 min. We added some spaghetti sauce and Parmesan cheese and we both enjoyed a quick but delicious meal last night. Yummy! 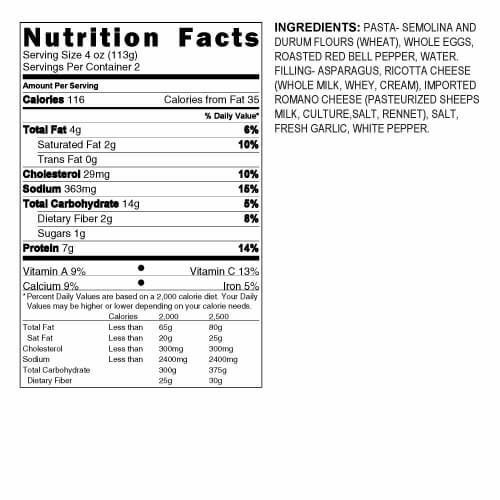 There is nothing about red peppers in the description but when I got mine the pasta was red due to red peppers. Frankly I needed a product to get past the $10 minimum and since I wasn't feeling well and wanted something easy decided to try this ravioli. What a nice surprise! Light, easy, and delicious! And much more to the package than the weight sounded. We tossed ours with just a big dollop of blended cottage cheese, some bacon bits and cut up left-over cooked chicken breast for a one dish meal. We'll probably add weekly until no longer available since it's a seasonal offering. 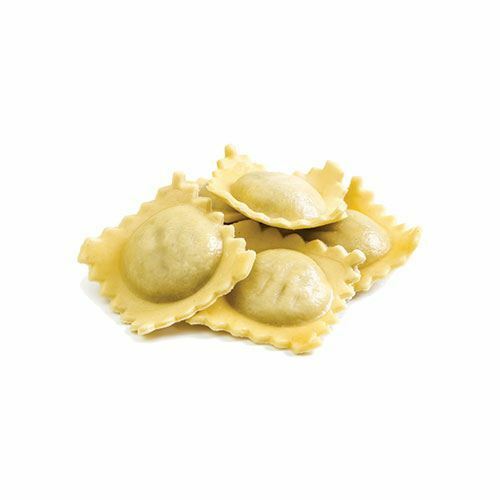 My toddler really enjoyed this ravioli when I paired it with a cream sauce and grilled shrimp. It cooks quickly and made for an easy dinner.